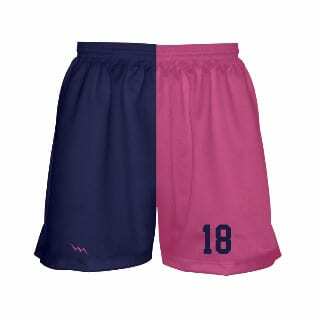 Design your own womens lacrosse shorts and girls lacrosse shorts online using one of our template designs. 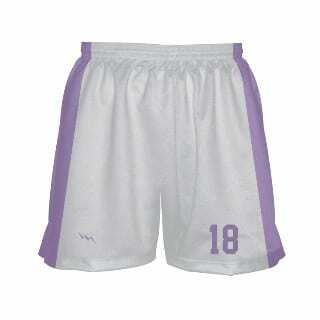 Lightning Wear's dimple mesh polyester lacrosse shorts can be designed to your perfection online. 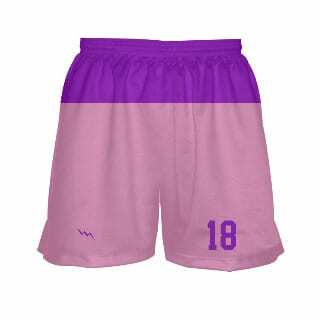 Womens Lacrosse Shorts are made using a modern technology known as dye sublimation. 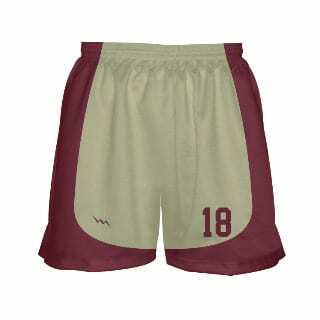 Add custom names, numbers, logos or special print. On Site Art assistance available at No Charge. Made in Kensington, Maryland USA. Click on one of the images below and design your custom womens lacrosse shorts.